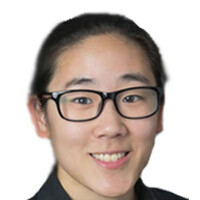 Jeansol Kang graduated from the Jacob School of Medicine at the University of Buffalo in 2018. She did her undergraduate degree at the University of Buffalo and was a presidential scholar and Phi Beta Kappa Honor society. 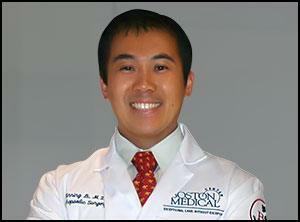 Jeansol has a strong interest in orthopaedic surgery and will be applying for residency this year.